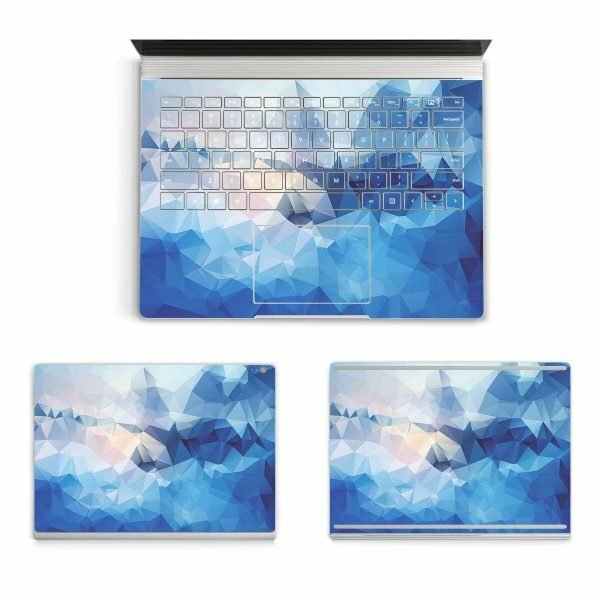 Cover for your computer – Display/Screen. This cover washable. 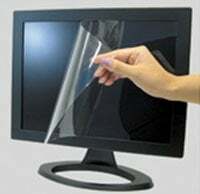 Very Easy to Cover and Uncover your iMaic. 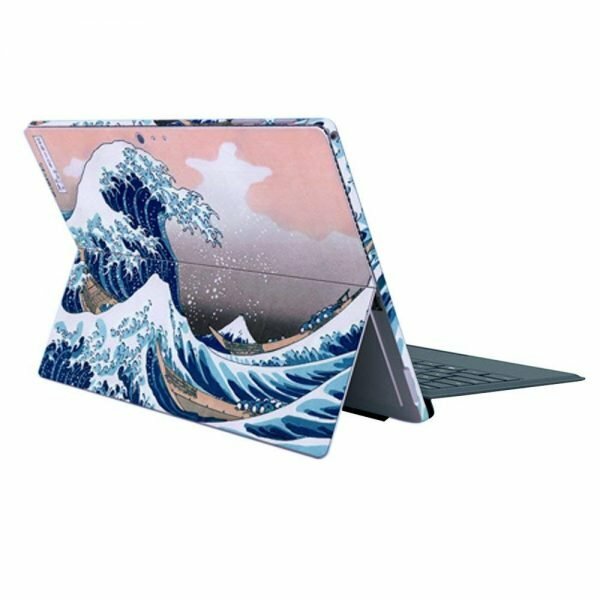 Just Slips over your computer. 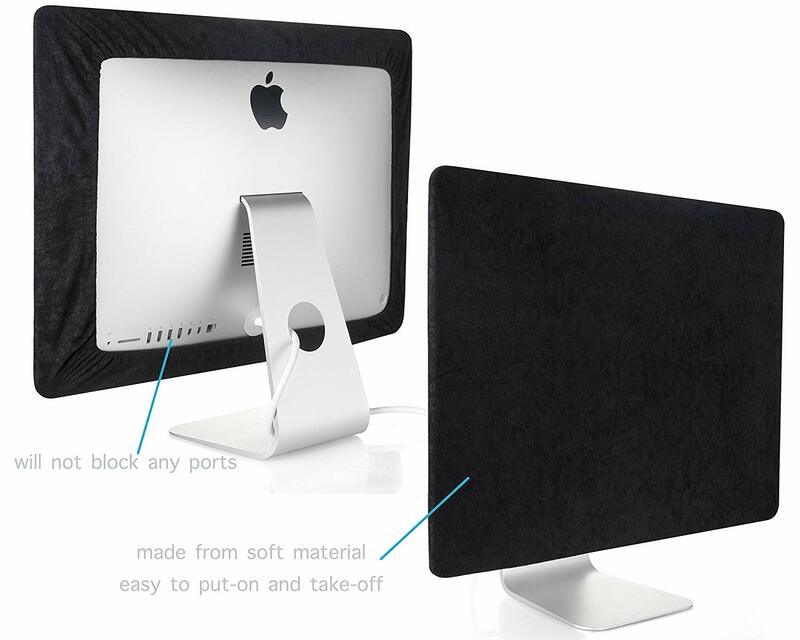 Protects your iMac against dust, fingerprints, dirt, oils, scratches and daily wear and tear. 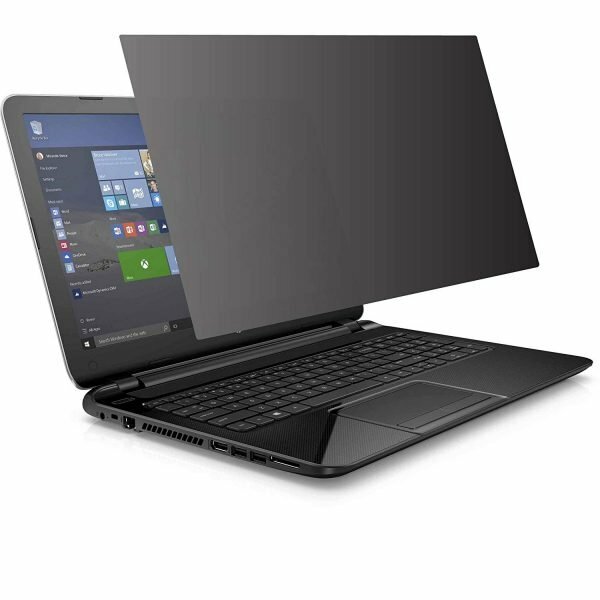 Made from ultra-thin fabric with soft and gentle touch. 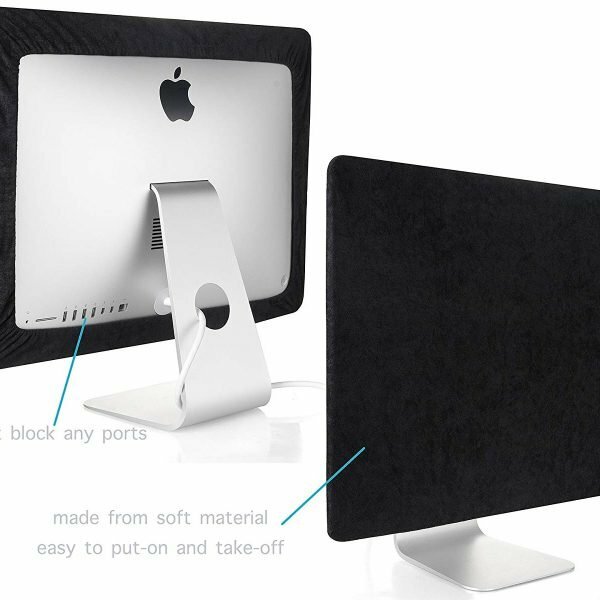 Whether you sell in USA,UK, European countries at online store like Amazon.com , Ebay.com , Shopify or your owned E-commerce website and Offline retail Shop, Our one step amazon fba wholesale sourcing services like Amazon product photography , Amazon FBA Prep and FBA Logistics service aim to help you import Black Screen Cover for iMac 21.5″ or iMac 20″ Dust Cover Display Protector – Black 21.5″ to your company or Amazon FBA warehouse directly from china. Leeline Sourcing introduced a great supplier to me.